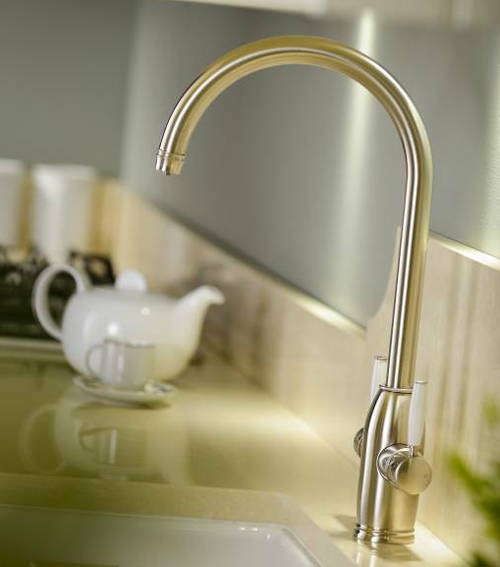 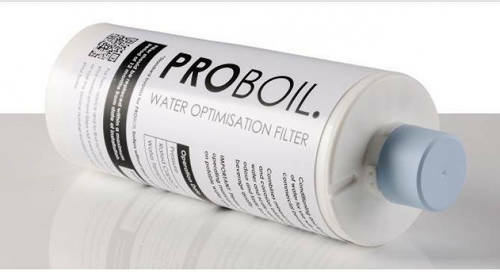 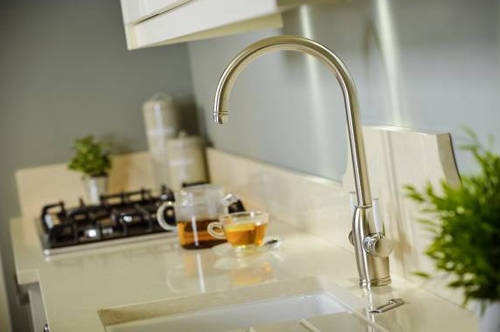 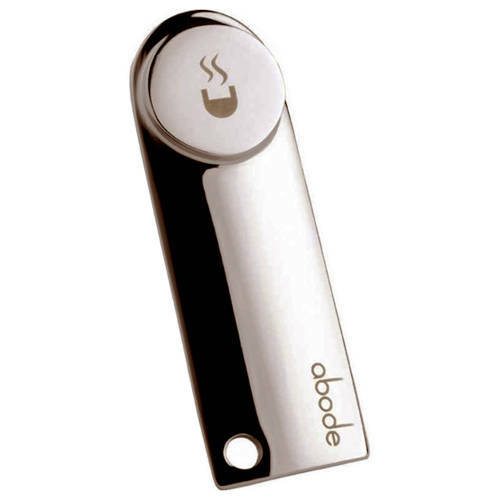 Abode Pronteau > Province Kitchen Tap, Boiling, Hot, Cold & Filtered (B Nickel). 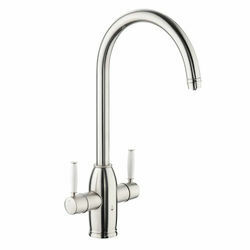 Abode Province traditional monobloc kitchen tap in brushed nickel finish. 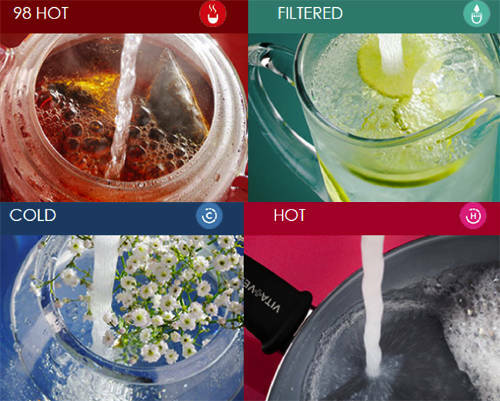 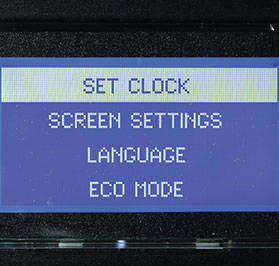 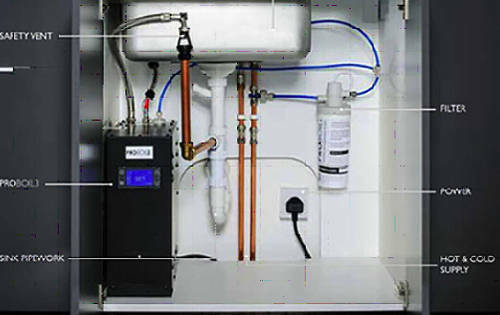 4 in 1 features with Filtered Boiling Hot, Hot, Cold & Cold Filtered Water. 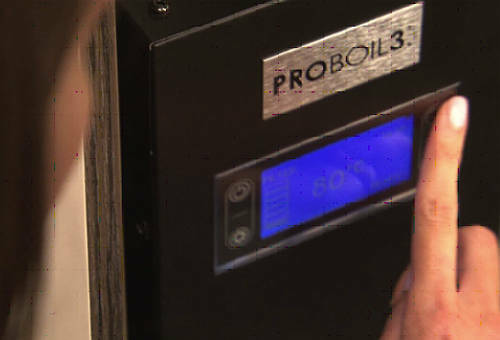 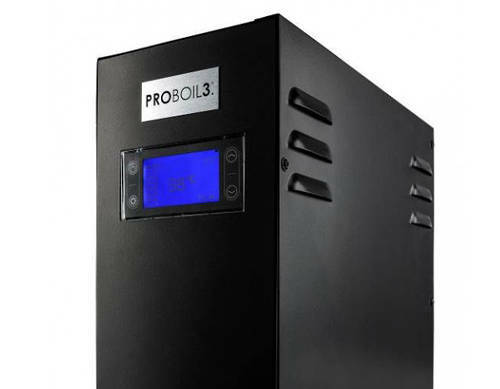 Safety HotKey and PROBOIL3 under counter unit included.